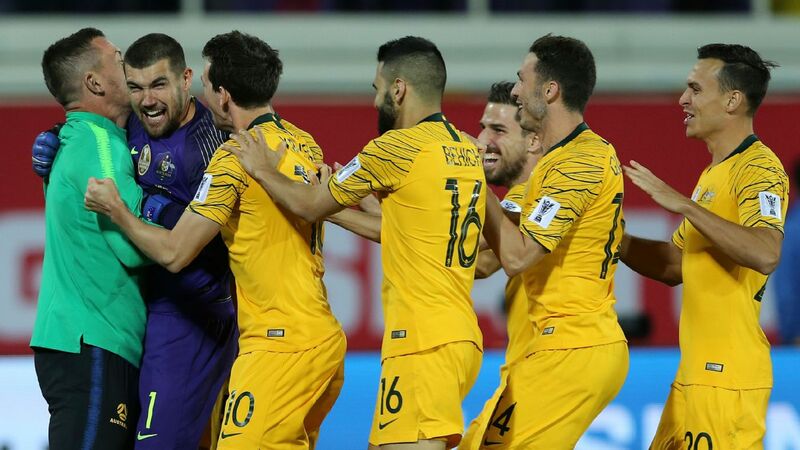 The task is crystal clear for Ange Postecoglou's Socceroos in the second leg of their 2018 AFC World Cup playoff against Syria: finish off the job in Sydney on Tuesday, knowing that any sort of win will do. Thursday's 1-1 draw on neutral territory in Malacca, Malaysia, means that the chance to represent Asia in November's inter-confederation playoff against the fourth-placed side from CONCACAF remains delicately poised. What Australia must avoid at all costs in Sydney is allowing the Syrians the opportunity to break with speed, particularly down the wings. One minor slip-up in this area could be disastrous as the stakes and pressure grow. 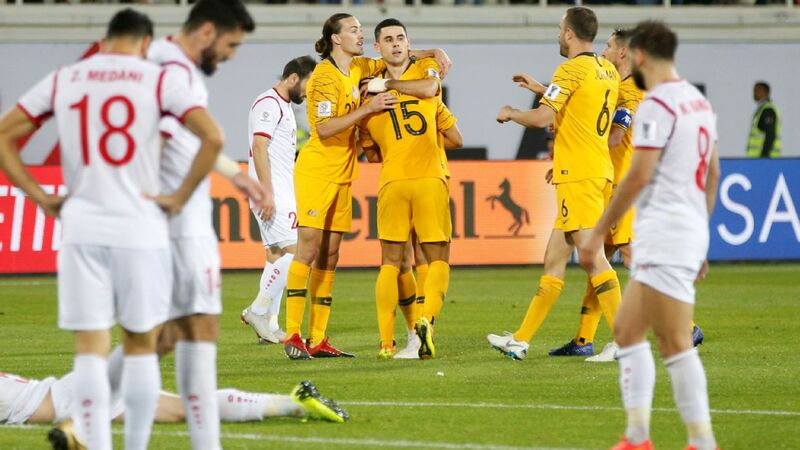 Indeed, in this sense, shades of the ill-fated World Cup qualification tie against Iran in 1997 loom, when the Socceroos drew 1-1 in Tehran and let a two-goal lead at home disintegrate in the second leg. The difference, as it could have been 20 years ago, is found in simplicity itself. 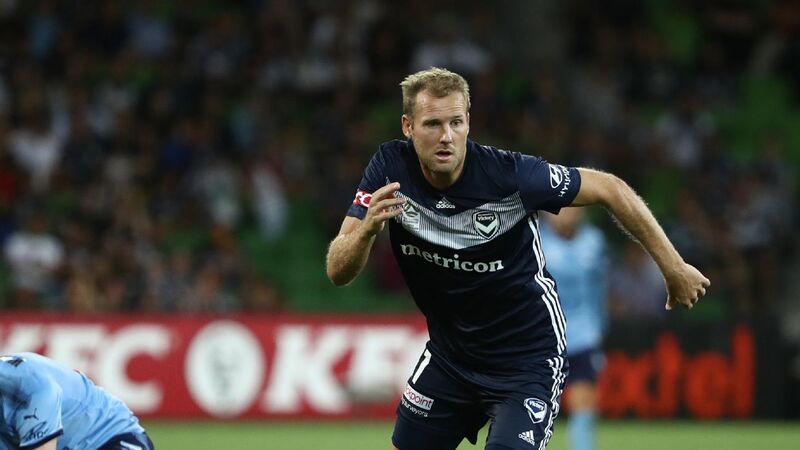 With the knowledge that his team will undoubtedly dominate possession, Postecoglou must encourage his charges to play the ball forward early and with purpose, while not leaving themselves short at the back. Midfielders such as Aaron Mooy and Tom Rogic need time on the ball to create, and attacking players like Robbie Kruse and Mathew Leckie thrive on having space to sprint into. Sometimes, just sometimes, this must happen by playing quickly and directly to key ball players, rather than relying on Postecoglou's penchant for slow build-up play from the back. Syria, for their part, have shown they will be no pushovers. The hopes of their nation ride with the team, and they will be more motivated than ever to make a statement with the world watching on. A good decision to use the right players in the right way helped Australia get on top in the first leg. One substitution then saw their defense come under greater fire, exposing their vulnerability, and leaving them in need of victory on Tuesday. 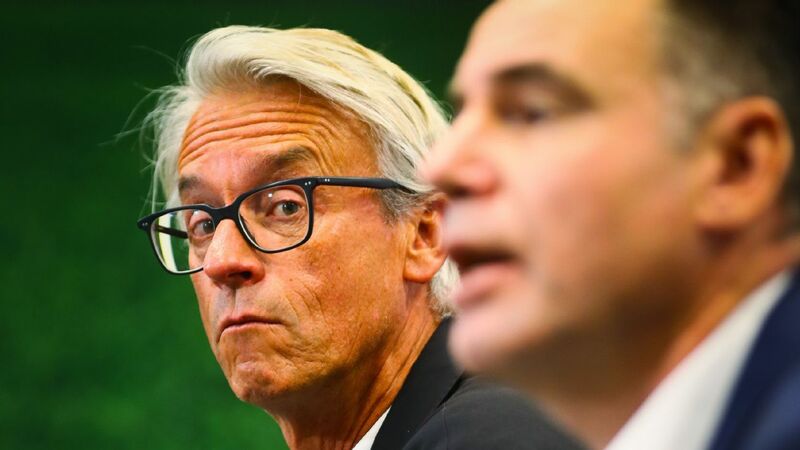 More of the former and less of the latter should see the Socceroos through to the inter-confederation playoff. It is a blessing that the destiny remains in their own hands. As for the first leg, it could not have been more compelling. Not only for the drama which unfolded in the 90 minutes, but for the promise of intensity and emotion still to come in Sydney. 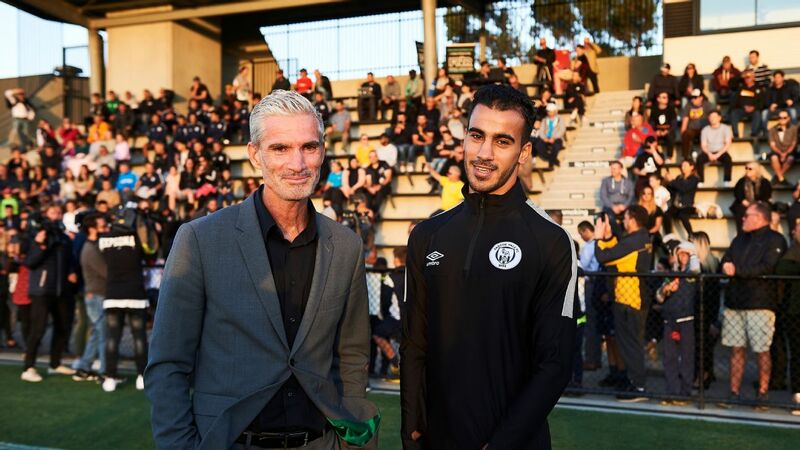 Australia were understandably livid after a dubious late penalty allowed Omar Al Soma to level matters for Syria. This, despite the Socceroos dominating the first half to an extent which should have seen them settle the tie in the opening 45 minutes. Luck, or lack thereof, played little part, however. It was astute management, wedded with the confidence of in-form players that saw the visitors gain the upper hand so convincingly early on. Postecoglou shifted Hertha Berlin's Leckie up from a right wing-back position into a more advanced role from the opening whistle. This allowed Josh Risdon to demonstrate his defensive skills on the flank. 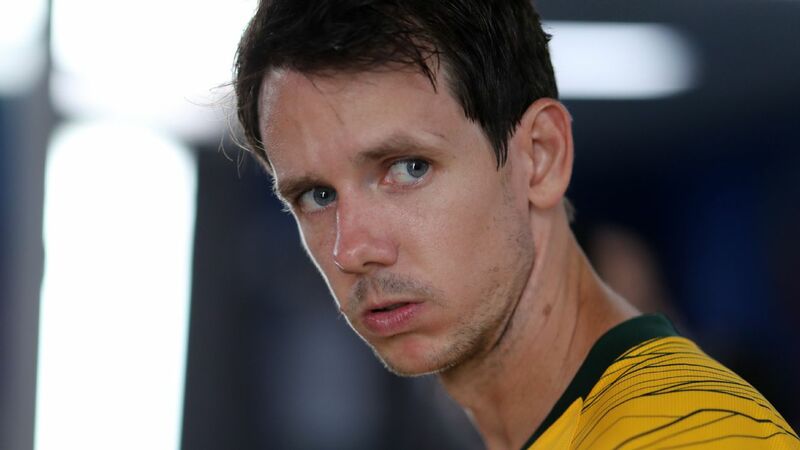 An away goal from Robbie Kruse means that Australia control their own destiny ahead of the second leg in Sydney. It also helped relax Australia into playing a slightly more pragmatic game than seen in recent times. Sure enough, this tactic paid dividends when Kruse tapped home a low cross from Leckie in the first half, completing a 12-pass move from the 2015 Asian Cup winners. Postecoglou must have felt vindicated after coming under fire recently. 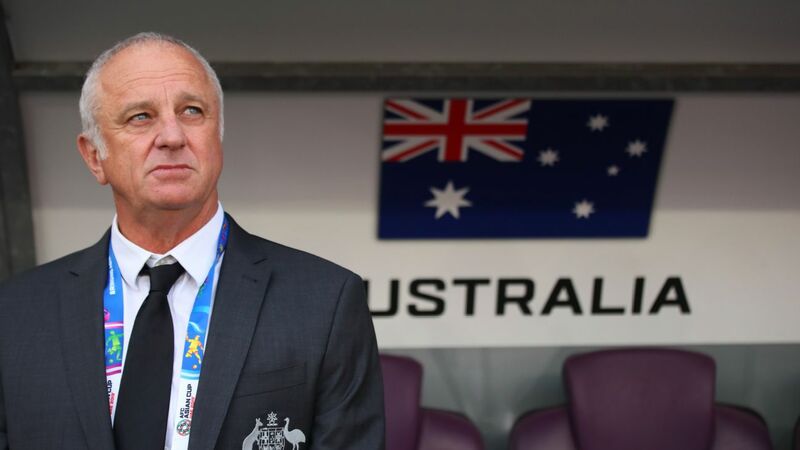 Gilt-edged chances spurned by Leckie and Tomi Juric would come back to haunt Australia, though, as the replacement of Risdon with returning striker Nikita Rukavytsya proved costly. Syria looked increasingly dangerous as the contest wore on, and duly restored parity after 85 minutes, albeit through a controversial penalty decision. 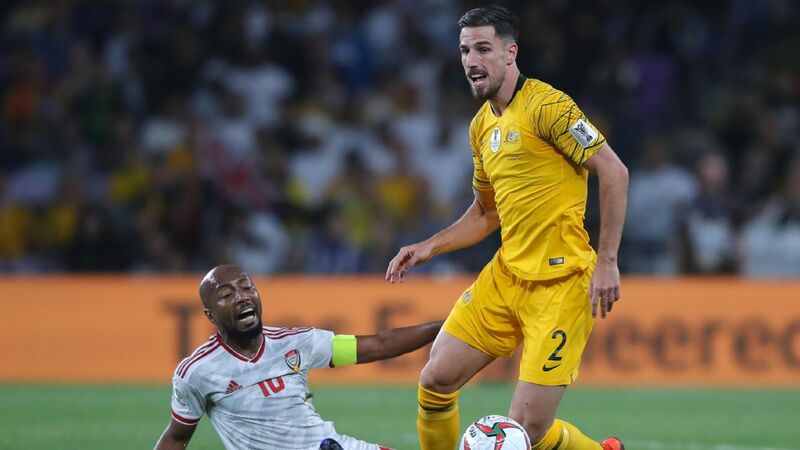 Leckie, who had been forced back into a defensive role in Risdon's absence, was adjudged to have fouled Al Soma in the area while contesting a header. A softer spot-kick award you are unlikely to see, but a goal did seem to be coming inevitably Syria's way. All joy, meanwhile, had drained from Postecoglou. 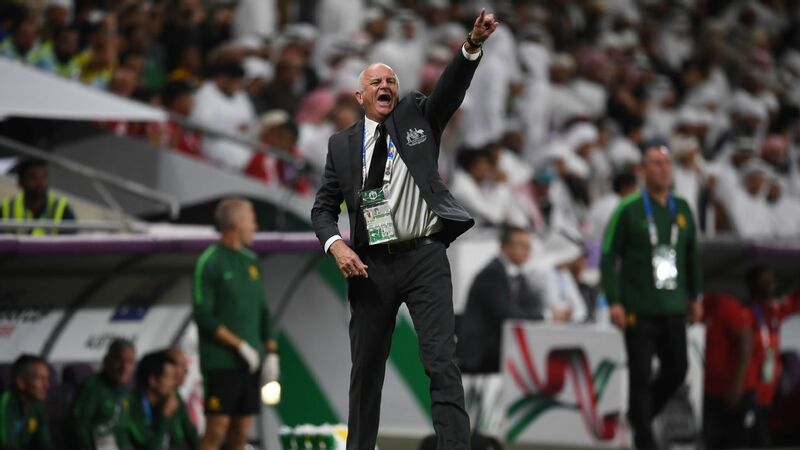 The 2015 Asian Cup-winning coach will need to come up with an equally astute attacking plan to restore his good mood, and take the Socceroos one further step along the road to Russia 2018.